I always find business trips a great way to catch up on the movies I have missed. On my way to a meeting in Jakarta a few weeks ago, I was thrilled to find on the in-flight entertainment menu The King’s Speech, the low budget British history drama that came out of nowhere but went on to clinch four top awards at the Oscars. 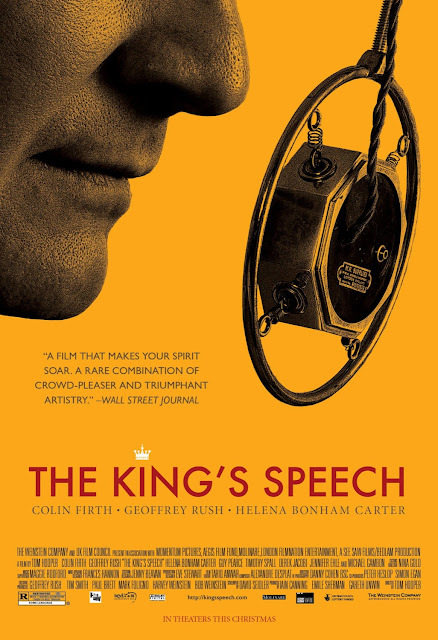 The film tells the story of King George VI, a lifelong stutterer who struggled to overcome his crippling speech impediment with the help of an unorthodox Australian speech therapist. David Seidler, who wrote the screenplay for the film, was himself a stutterer as a child and used to listen to George VI’s wartime speeches on the radio as a source of inspiration. With the help of seasoned actors Colin Firth and Jeffrey Rush, Seidler turned an otherwise little known king into a courageous hero who was able to galvanize his nation in turbulent times and, in doing so, gave eloquent voice to the stuttering community around the world.